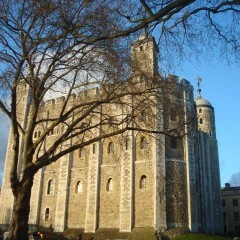 The Tower of London is a very old building dating back to 1000, strongly backed by William the Conqueror. It’s not a single “tower”, in fact it is a very large complex consisting of 21 different towers and various buildings that over the years have served as a royal residence, fortress and prison. The tower was the place of many atrocities and torture, renowned for the diabolical instruments developed within it.